Two years in the making, this video is the culmination of countless hours of work from the Photography Life team. 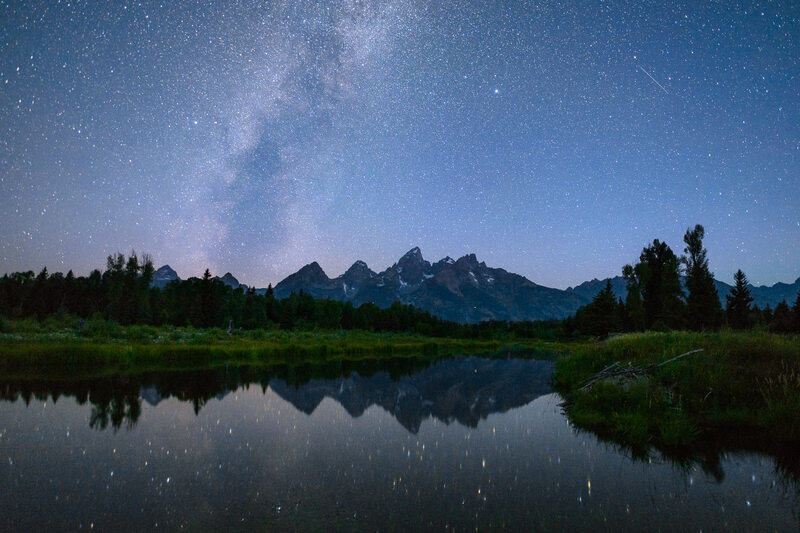 While filming, John Bosley, Spencer Cox, and Nasim Mansurov survived sleepless nights, overloaded backpacks, and an unexpected bear encounter — all to create a truly in-depth resource for teaching landscape photography. 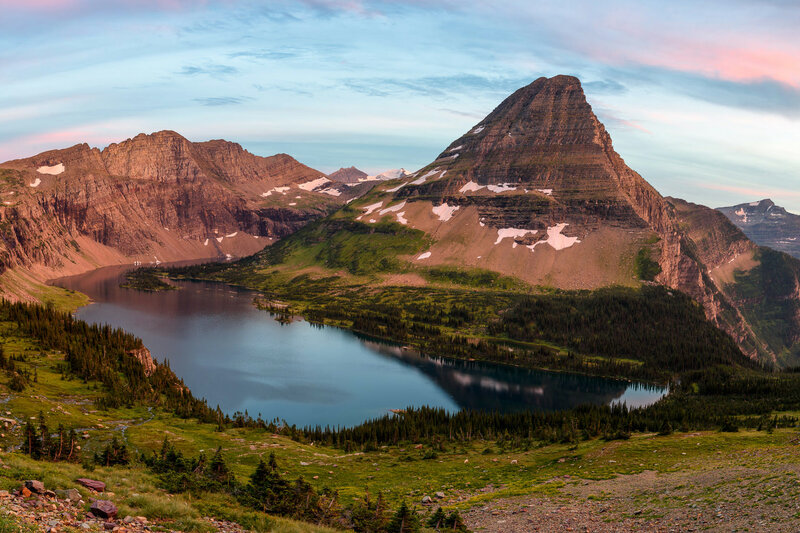 The Landscape Photography Course is our most advanced video guide yet. We cover everything that matters for landscape photography, from the technical to the creative, with the highest possible standards of accuracy every step of the way. 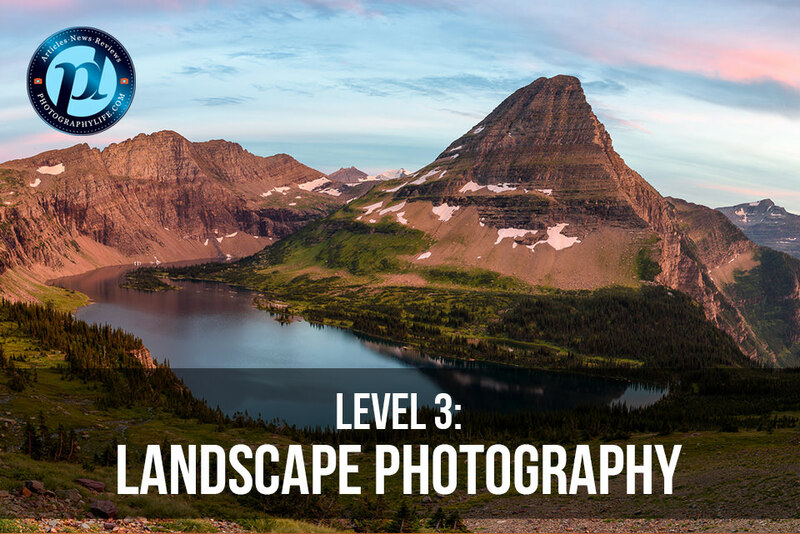 Although we made sure that the content is accessible for any photographer, the reason this course gets the “Level 3” designation is because it goes into more depth and detail on landscape photography. Just like with all other courses, we have a full guarantee to refund your money if you don’t find that the video meets your needs. Hopefully, this demonstrates how much confidence we have in the quality of information it teaches. This course is just over 9 hours long. More than half takes place in the field, or post-processing in the studio. Perhaps the most important part of the course is the case study section, which includes five separate studies and totals 3 hours and 45 minutes. This section demonstrates how we capture our top photos, starting in the field and continuing into every post-processing step. You’ll also have access to our RAW files so that you can edit along with us. Case study image from the video course. 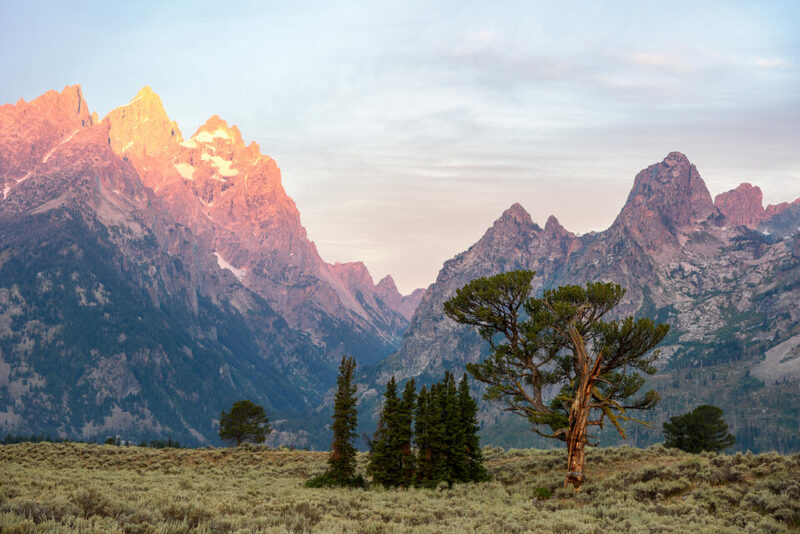 With all of this included, it should be clear that our goal for this course is to provide you with every resource you need in order to master landscape photography. This is one of the most in-depth landscape photography tutorials available anywhere. Can I download the course to watch offline? Absolutely! We created this course with offline viewing in mind, since many of the best landscapes are in an area without WiFi or cell coverage. 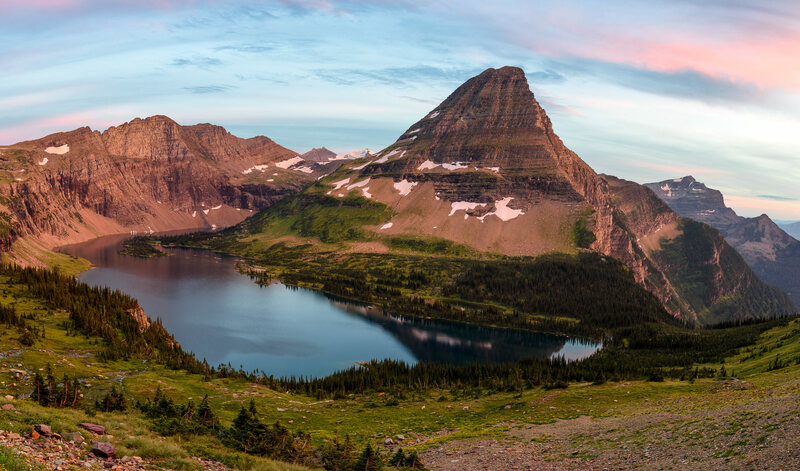 We want you to be able to reference the Landscape Photography Course when you’re out in the field, so we decided upon the download method rather than streaming. What if my internet connection is slow, or I want a smaller version to download? This is a common question from our prior courses. 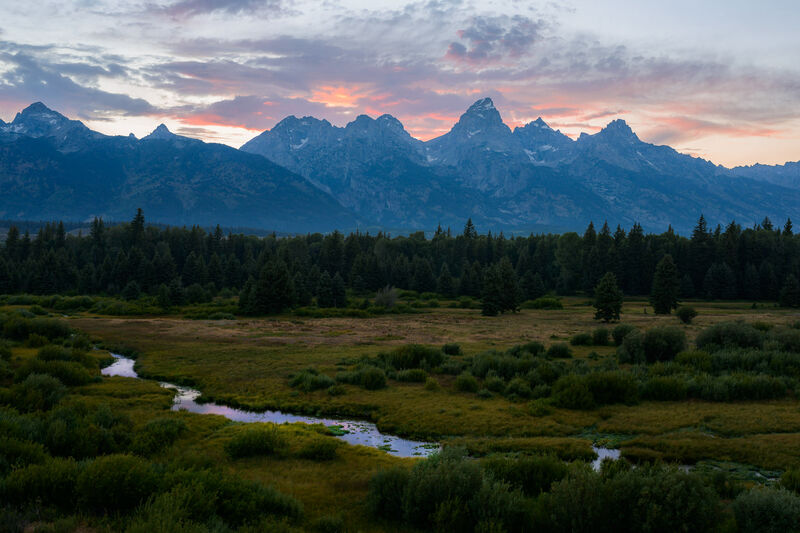 If this happens to be your situation, no worries — we’re offering two separate versions of the Landscape Photography Course for you to download, depending upon your storage limitations. The higher-definition version takes up 13 GB (1080p), while the smaller version takes up 8 GB (720p). Both of them look good. The larger version is preferable if you have the space, but the small version is ideal for phones, tablets or laptops while you travel (you can download both, and don’t have to choose). Also, we’re selling the course on USBs as well, which we can ship to you if your Internet connection is slow. If you purchase the course and later realize that you don’t want it, we’ll refund the price, regardless of the reason. Maybe you didn’t find it useful, or perhaps you never had time to watch it in the first place. No matter what, we don’t want you to pay for this video unless you know it was worth the money. If you have questions about the Landscape Photography Course, you are welcome to leave a comment below. Or, if you have questions after buying the video, you can email us at any time for questions and requests. As always Photography life team does not disappoint! Yet another great course full of great landscape photography information. Absolutely loved Visualization, Framing, Composition, Light and Color courses – those by far the most in depth videos on these topics I’ve seen anywhere. The supporting case studies deserve a special praise – the ability to see the entire process from visualization to capture to post processing, really solidify the complex topics being discussed and clearly show how to use it in the field. Highly recommend to anyone who is looking to improve their landscape photography (or any other kind of photography as a lot of concepts from this course are a vital part of a successful photo) skills! Wonderful course! I would highly recommend it to anyone who is looking to take their photography to the next level. Importantly, while the focus is on landscape photography, I feel like the course has helped me in all aspects of my photography and that I’ll be able to apply lessons learned across other types of photography as well. So, if you’re still in “learning mode” like I am, but aren’t sure that landscape photography specifically is your passion, I’d take the course anyway. You won’t regret it! Thanks guys, looking forward to the next one.